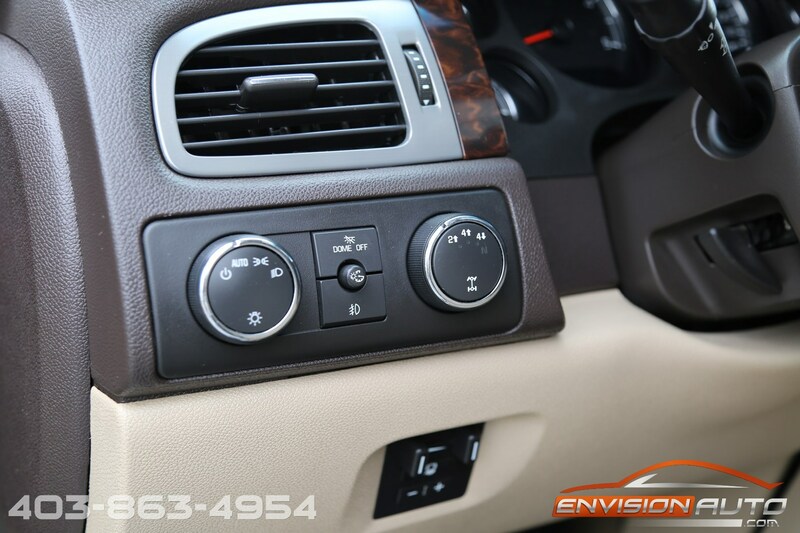 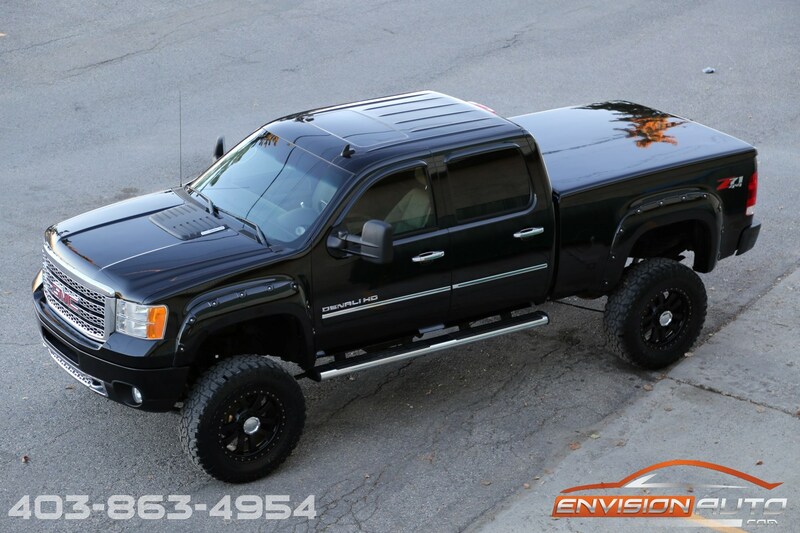 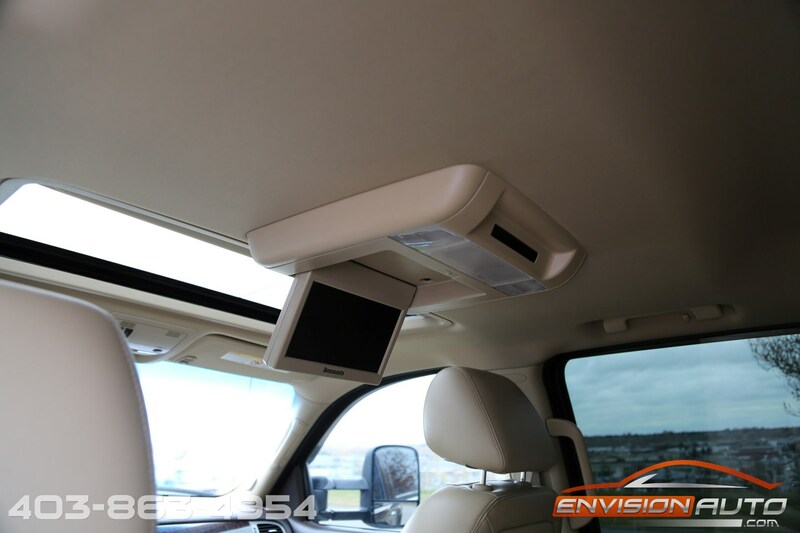 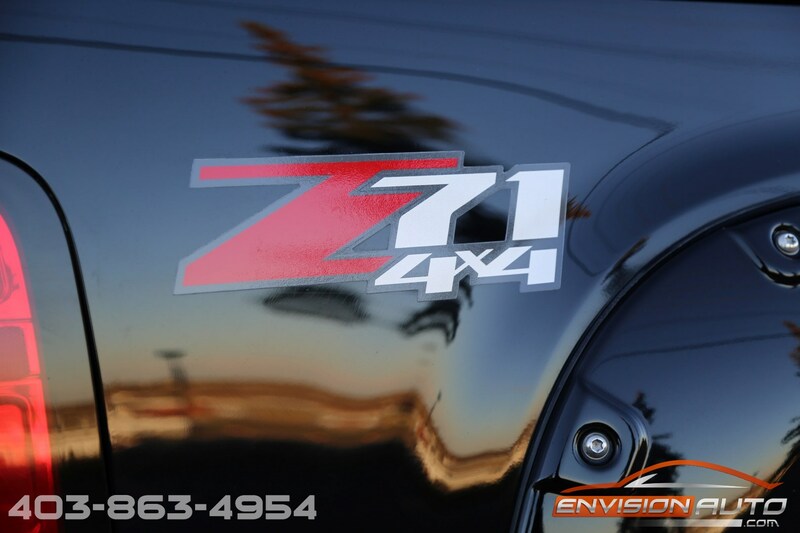 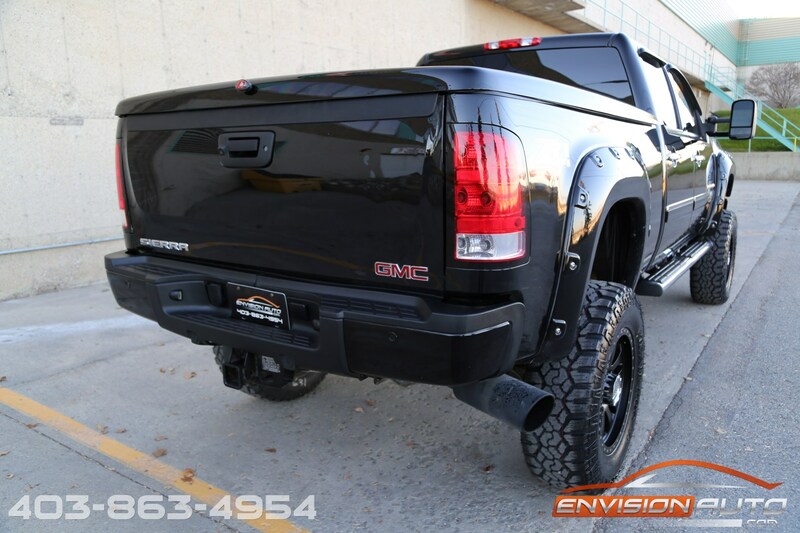 2011 GMC Sierra 2500HD Denali Z71 4×4 – 6INCH CST LIFT! 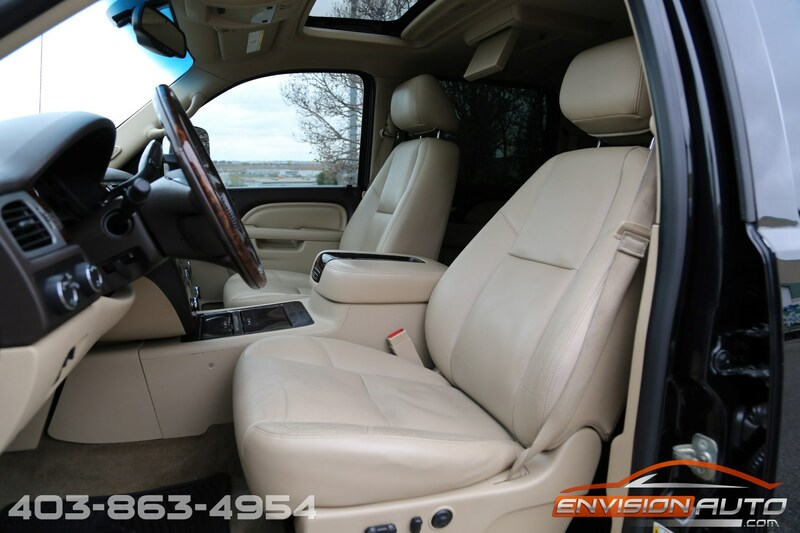 Color : – Black Ext w/ Cream Leather Int. 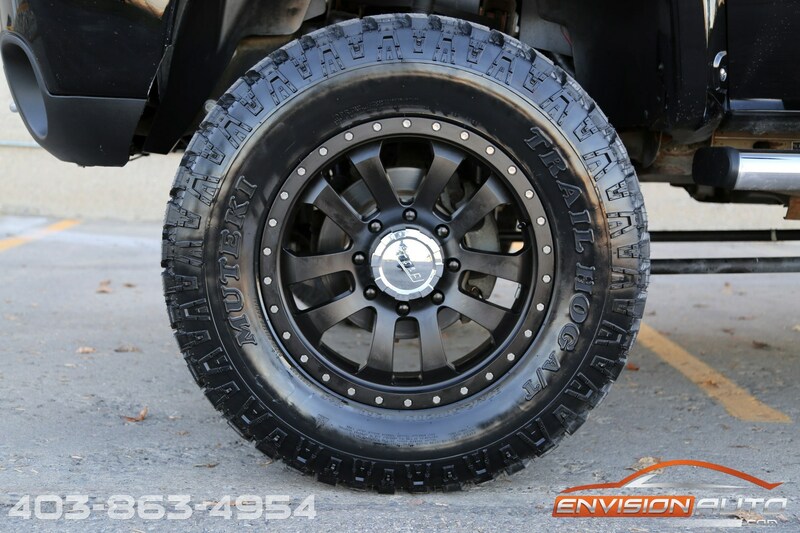 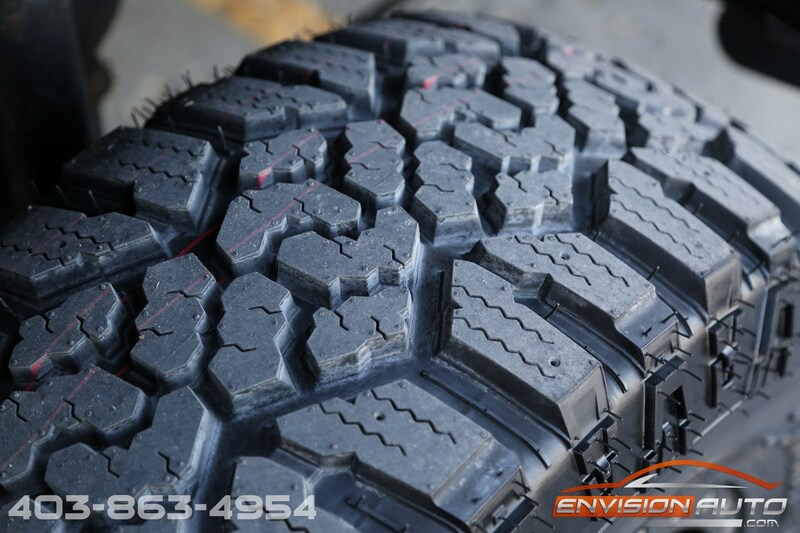 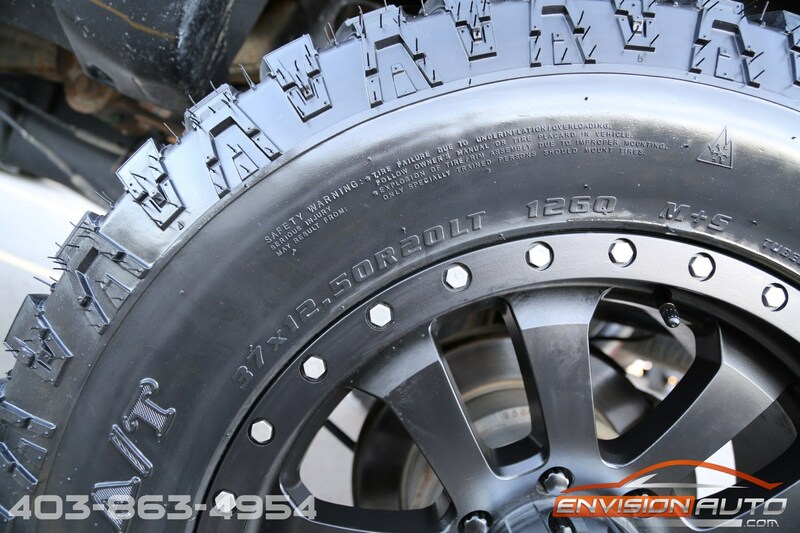 -> BRAND NEW 37 x 12.50 x 20 All Terrain Wheel and Tire Package – JUST INSTALLED! 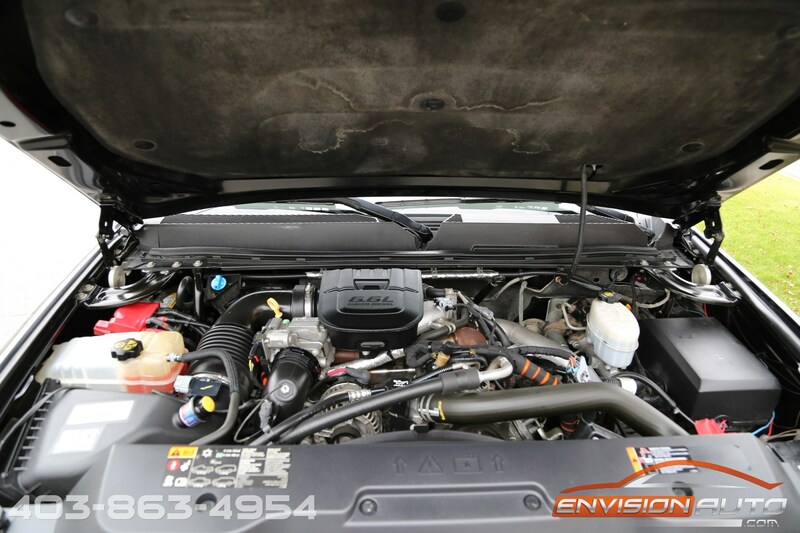 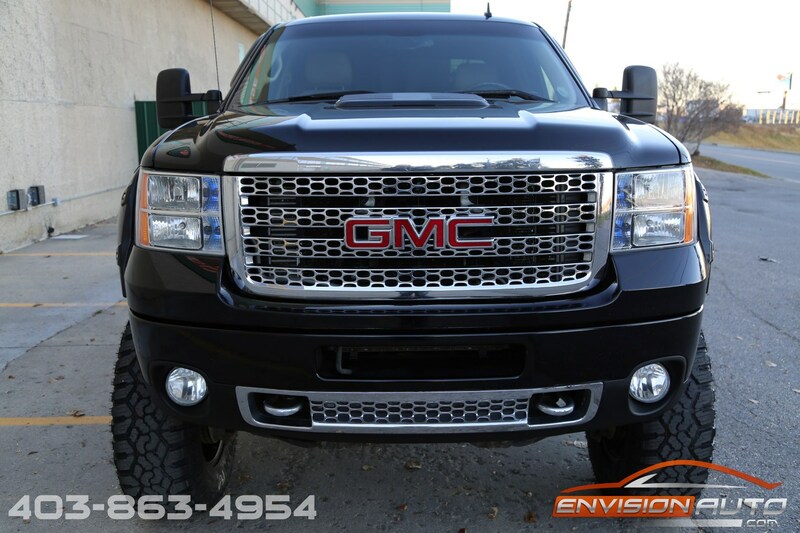 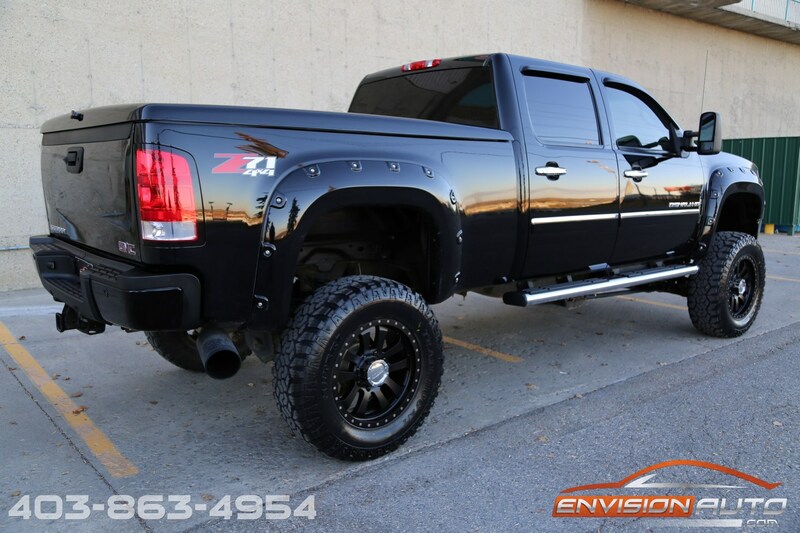 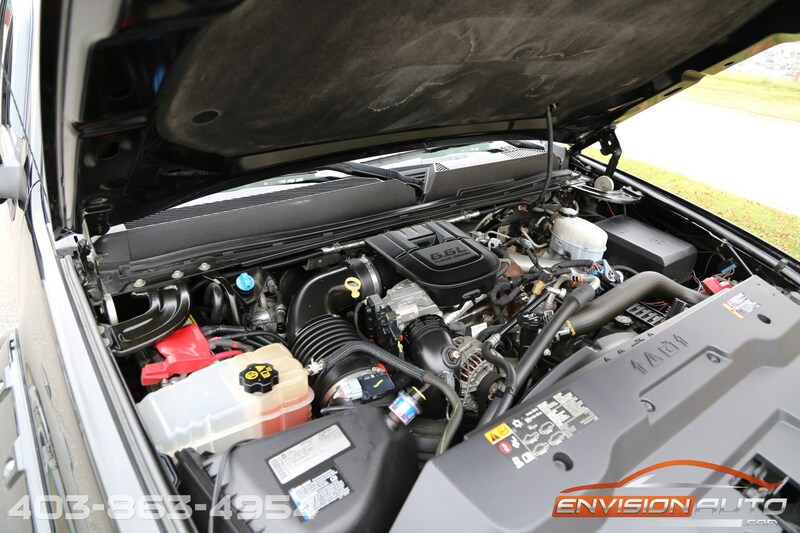 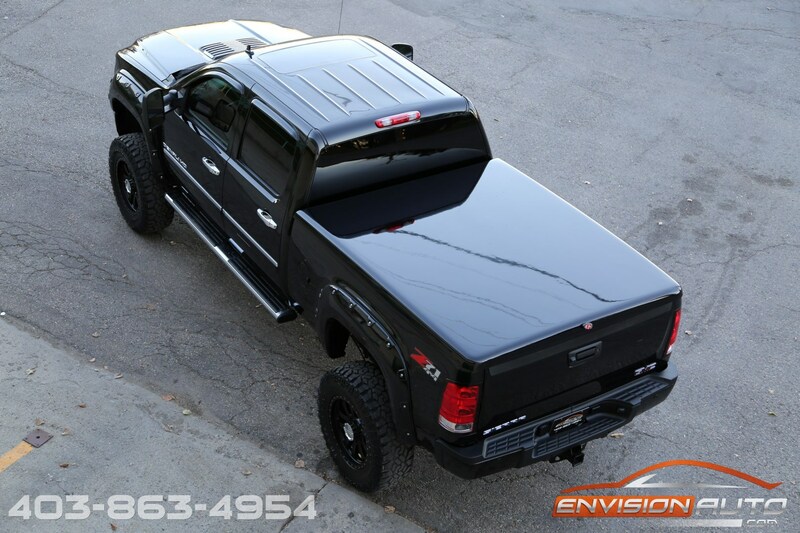 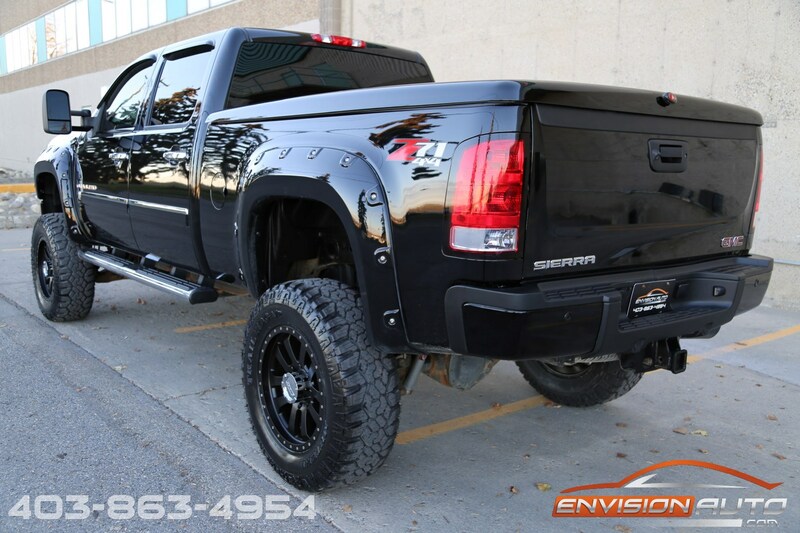 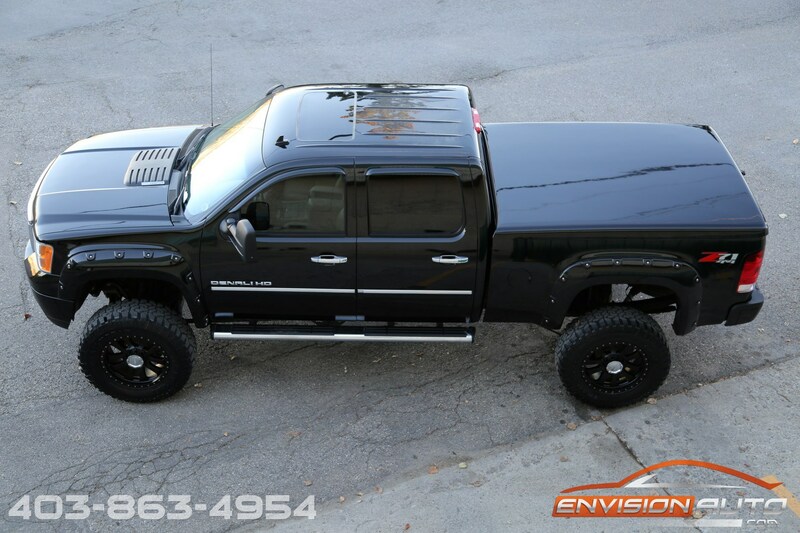 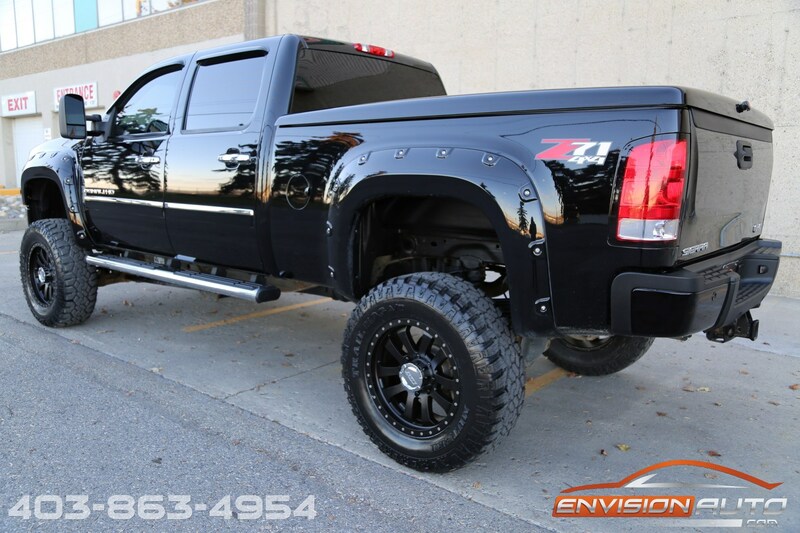 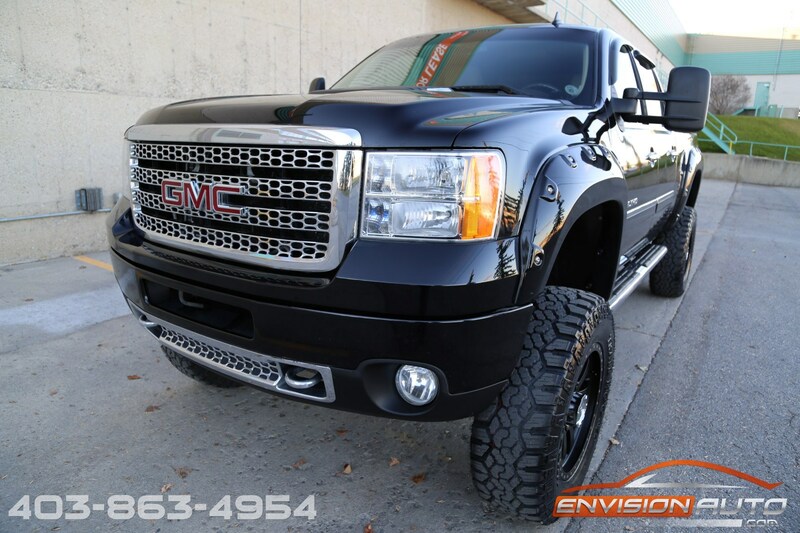 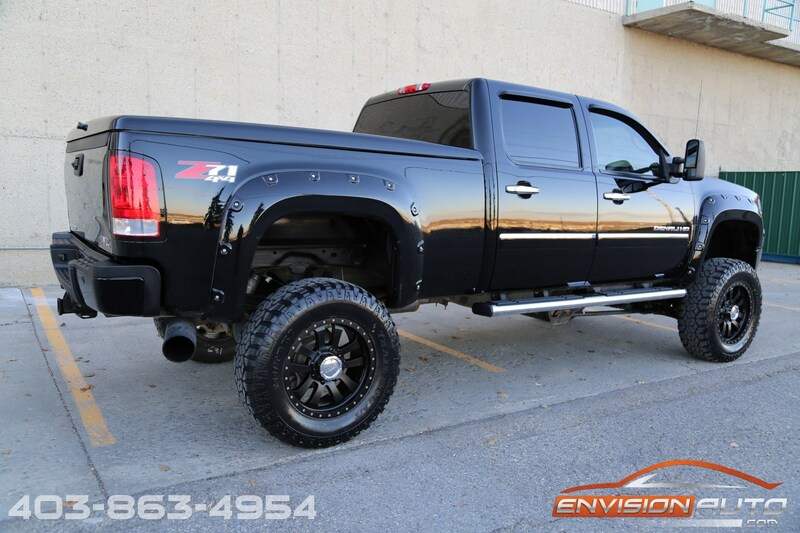 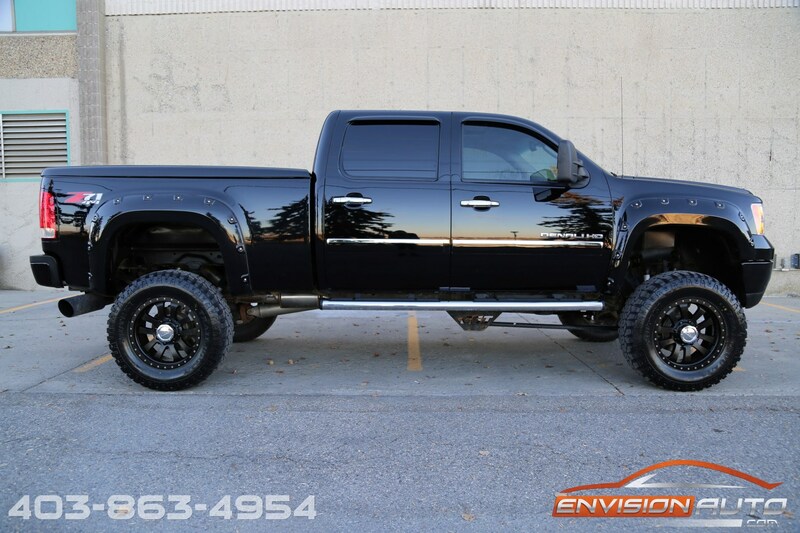 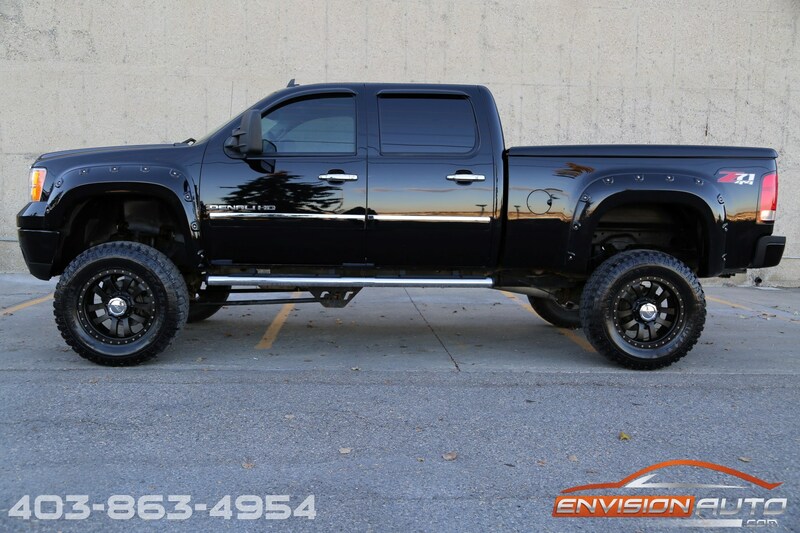 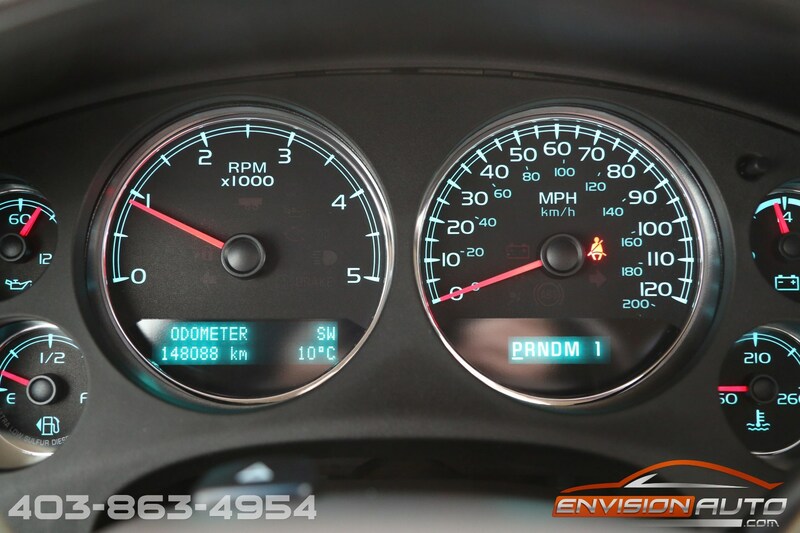 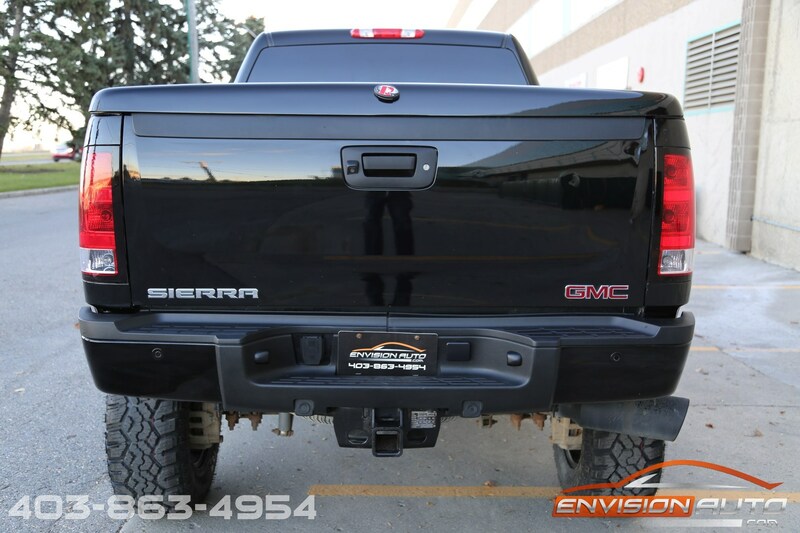 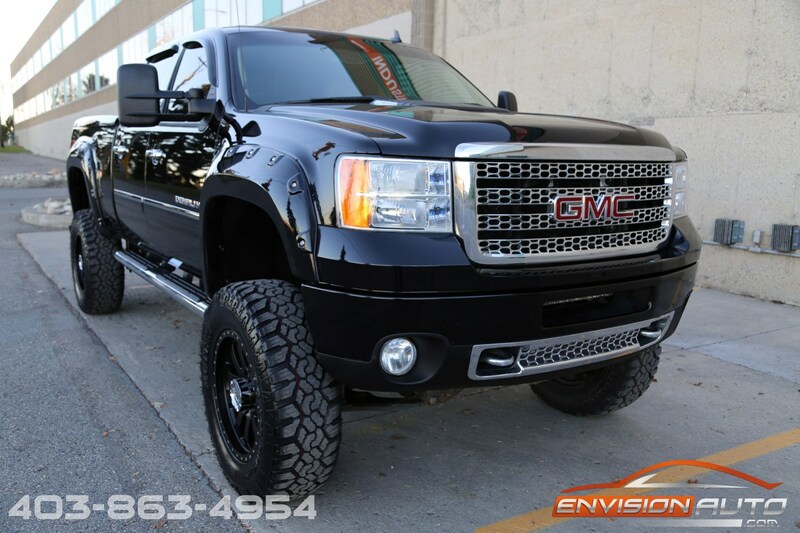 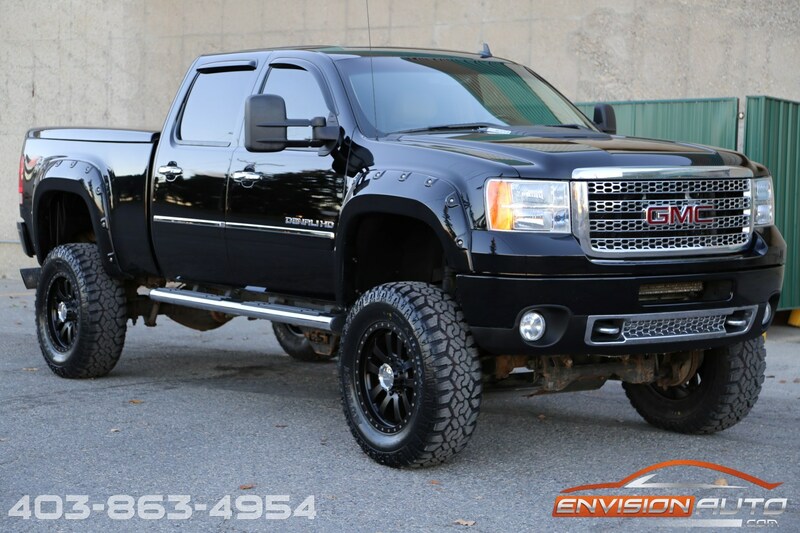 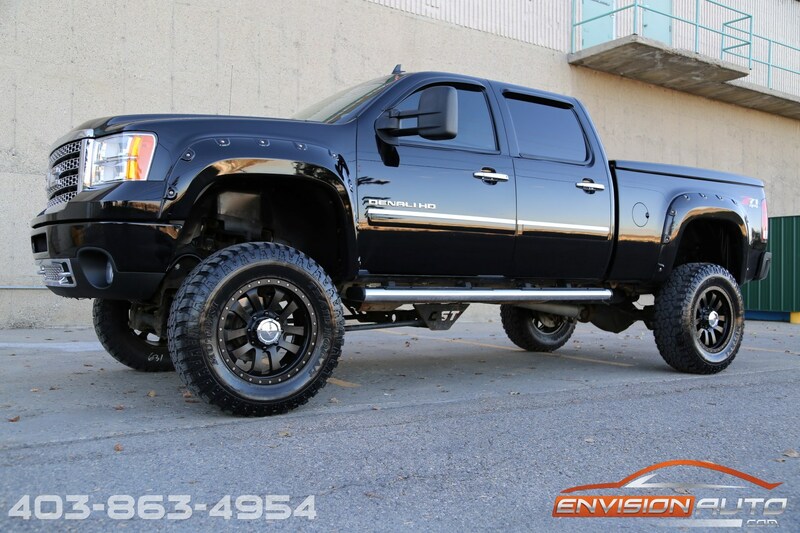 More Details : – 2011 GMC SIERRA 2500HD DENALI Z71 4X4 – 6 INCH CST LIFT – DPF \ DEF DELETE – TUNER – BRAND NEW 37X12.50X20 TIRES – 6.6L DURAMAX DIESEL – UNDER 150,000 KILOMETERS – HARD BOX COVER. 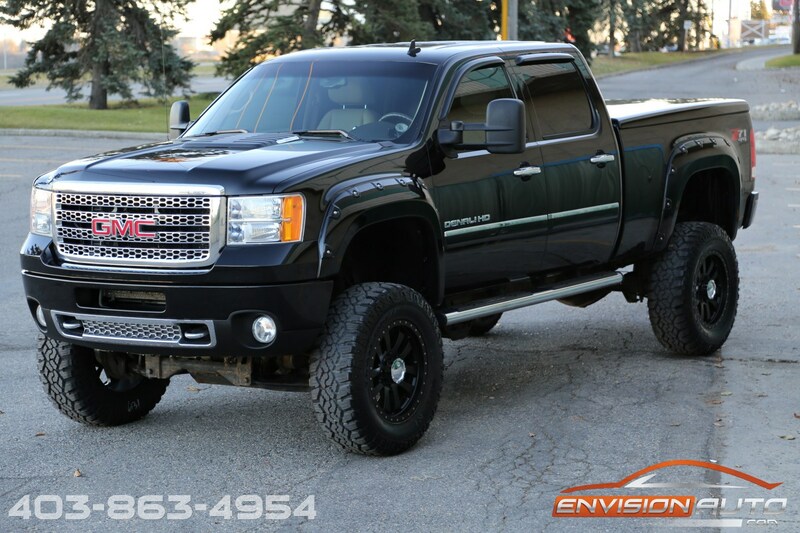 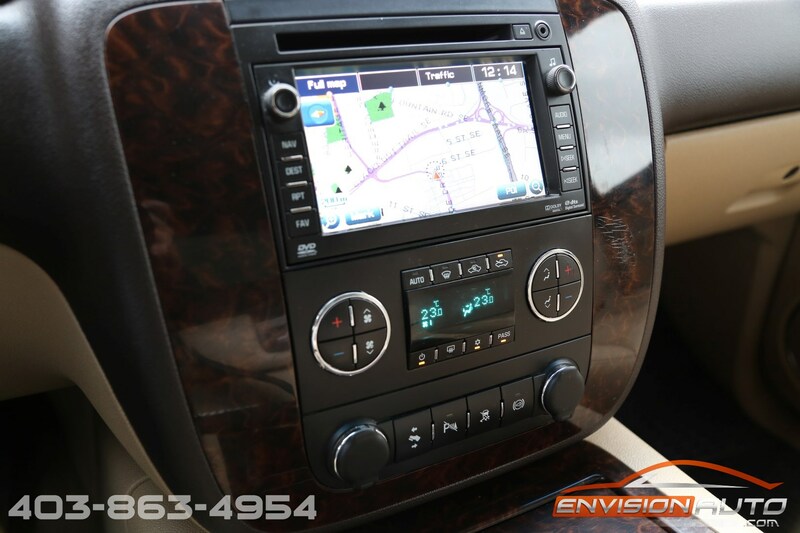 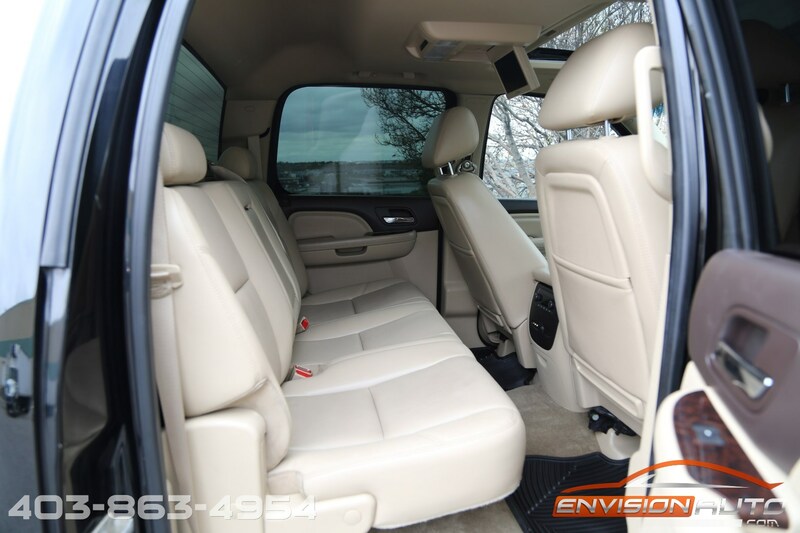 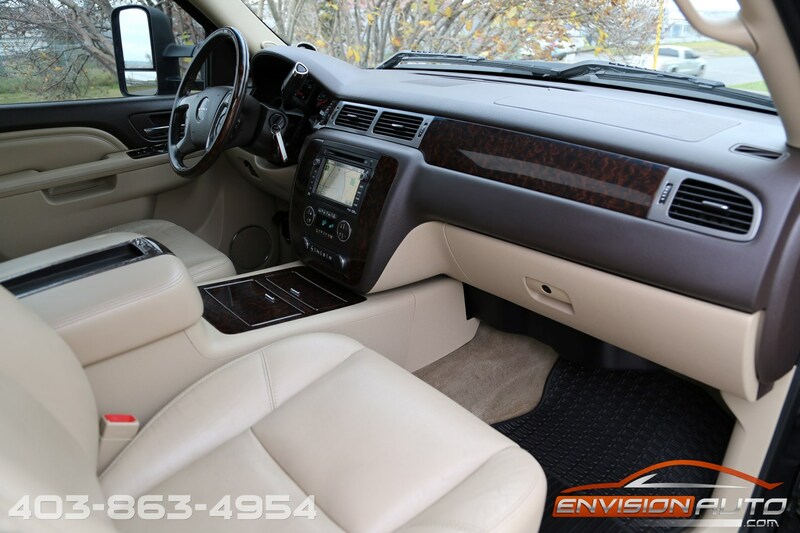 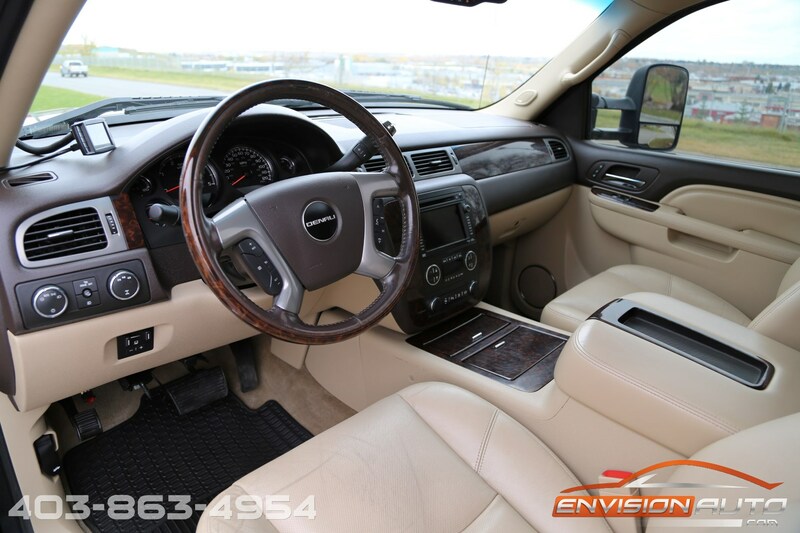 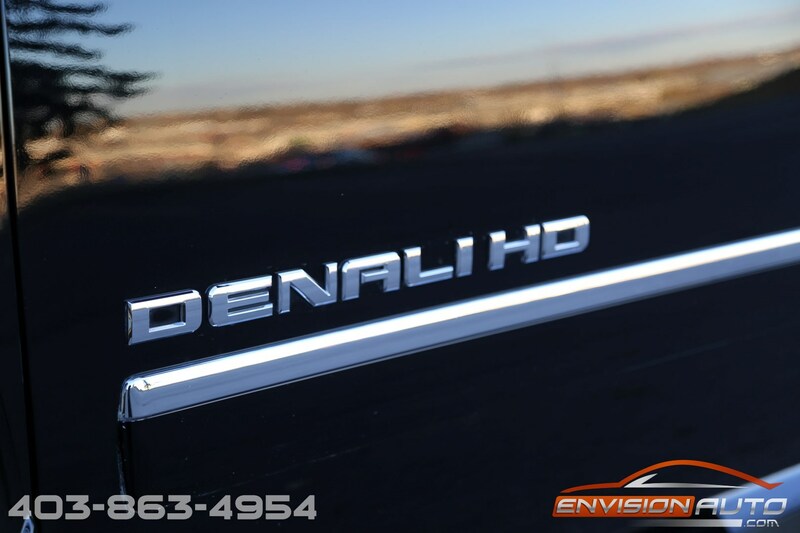 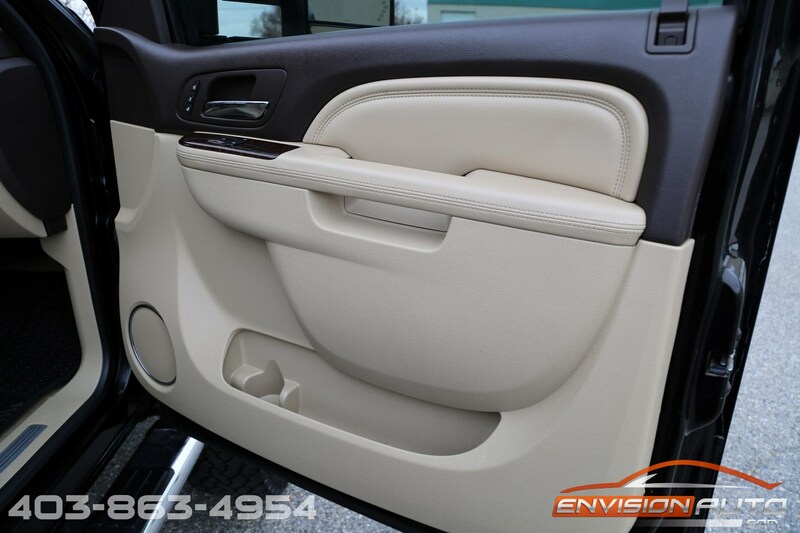 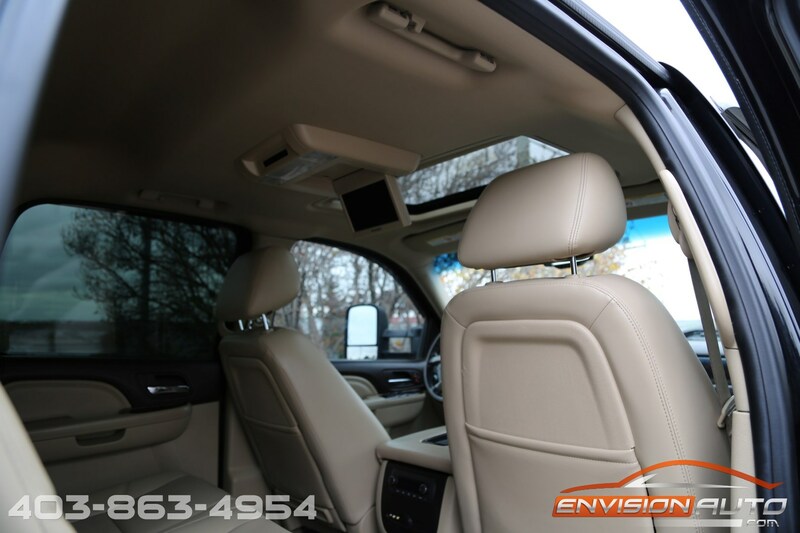 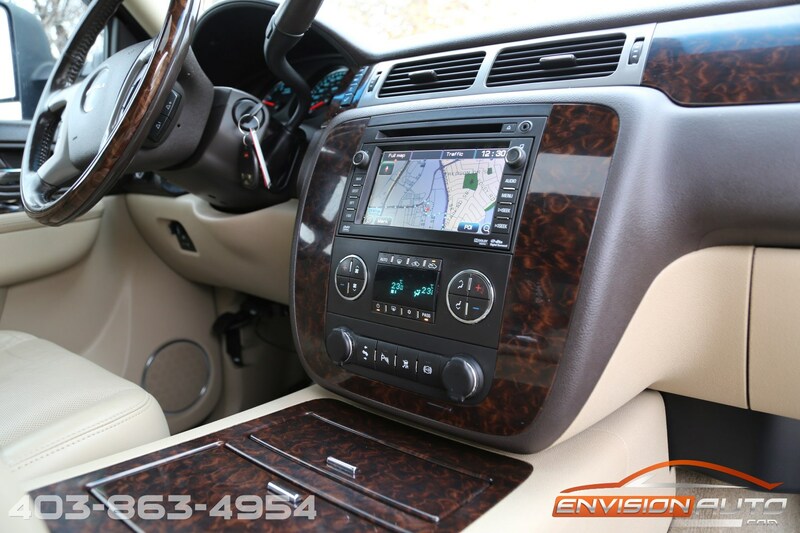 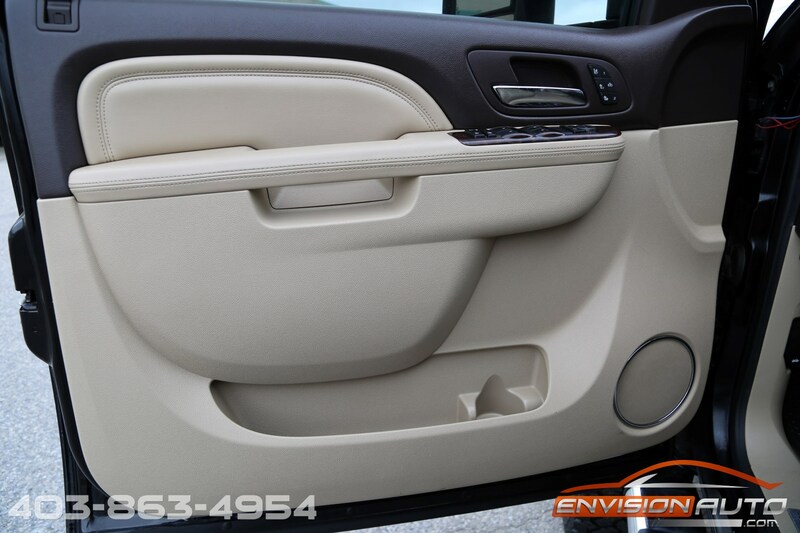 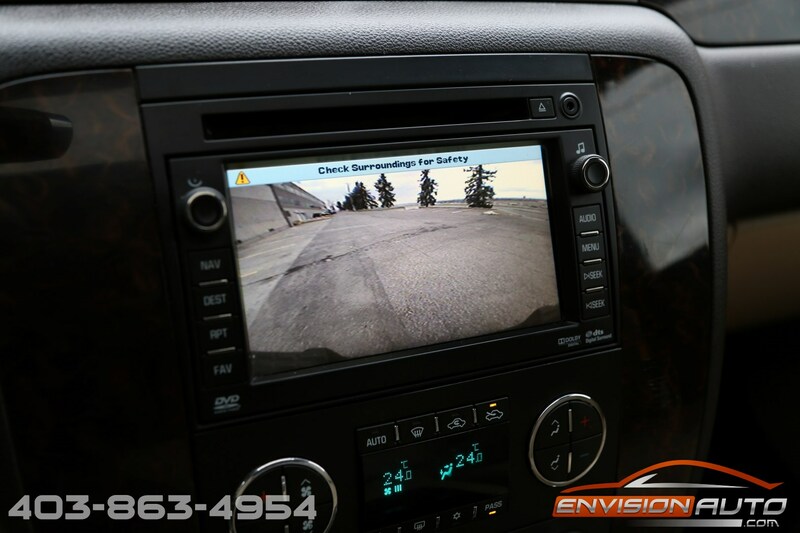 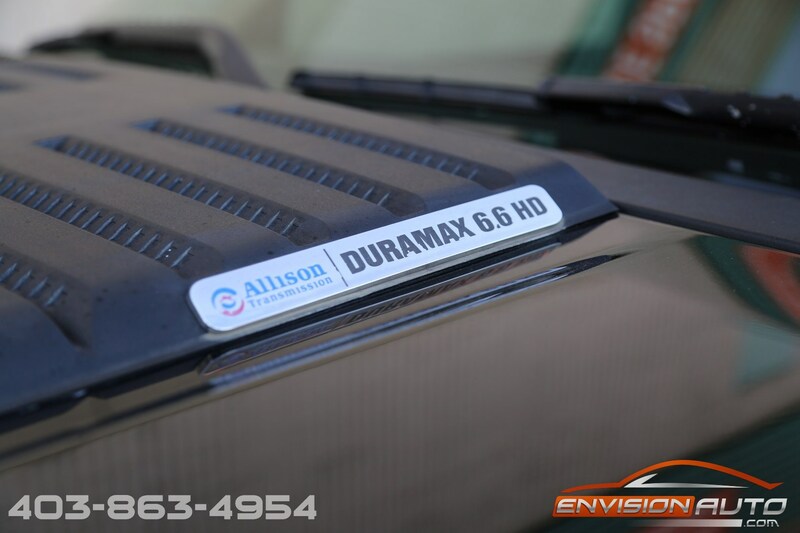 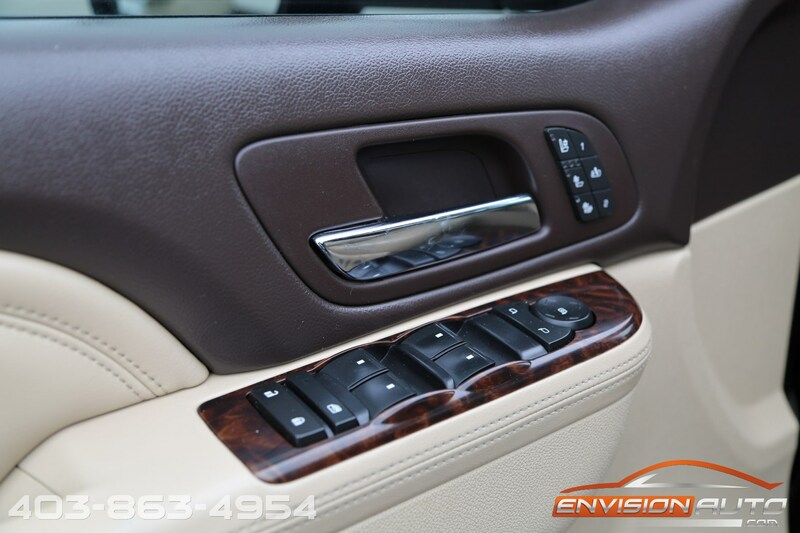 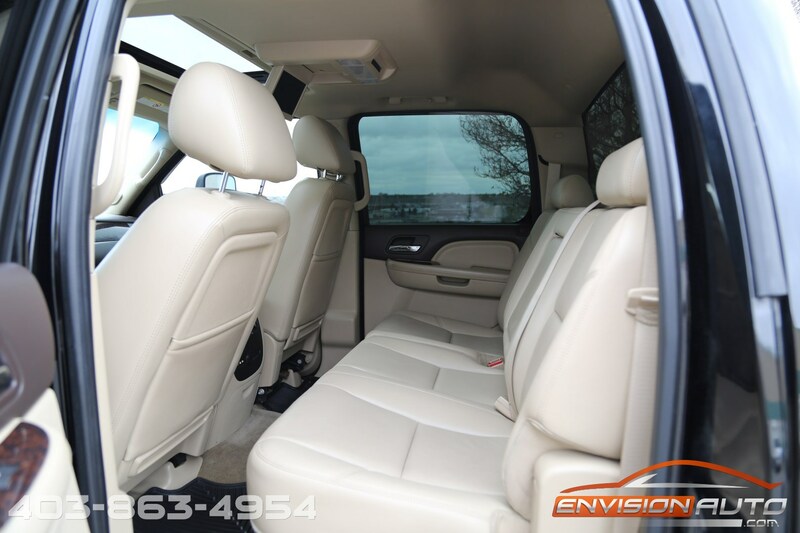 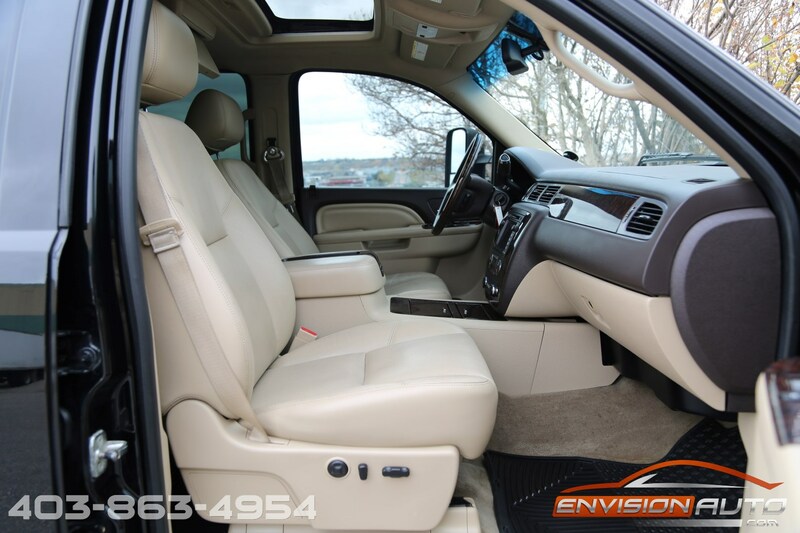 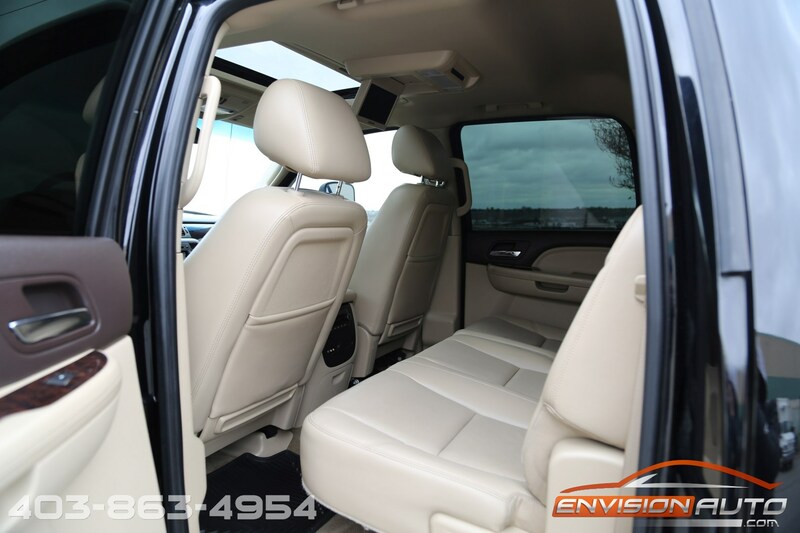 Incredible find on this 2011 2500HD DENALI 6.6L Duramax – loaded up with factory options including heated and cooled leather seats, power sunroof, chrome tube side steps, factory rear park assist sensors, reverse camera, navigation, rear dvd, handsfree bluetooth, tow package with brake controller and extendable side mirrors. 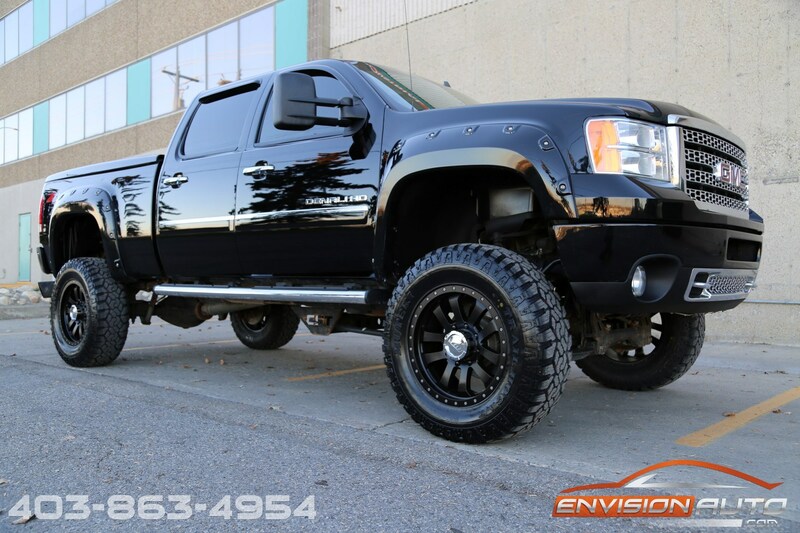 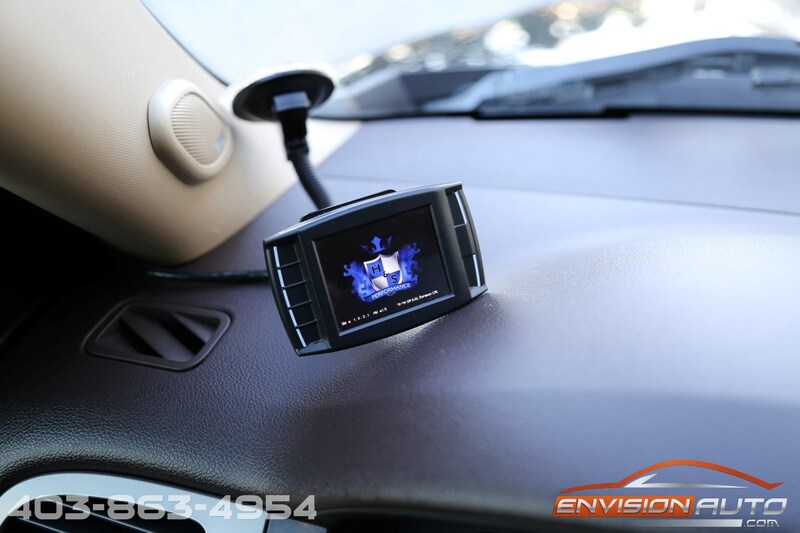 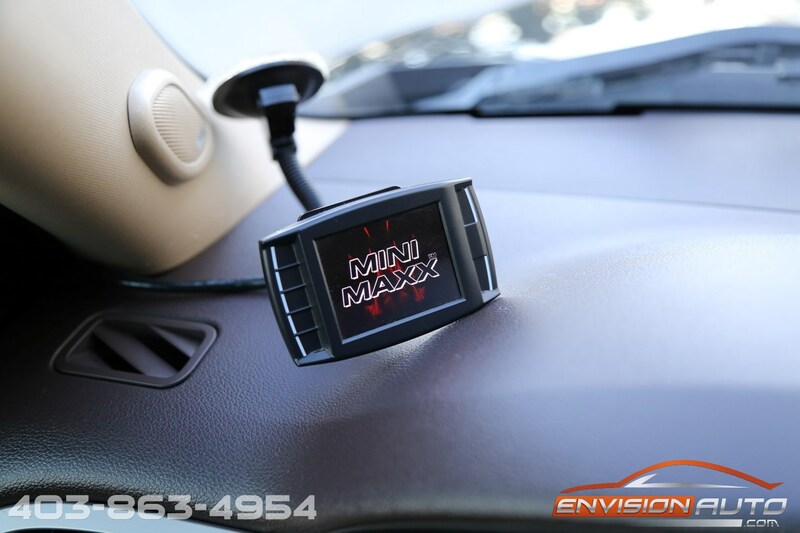 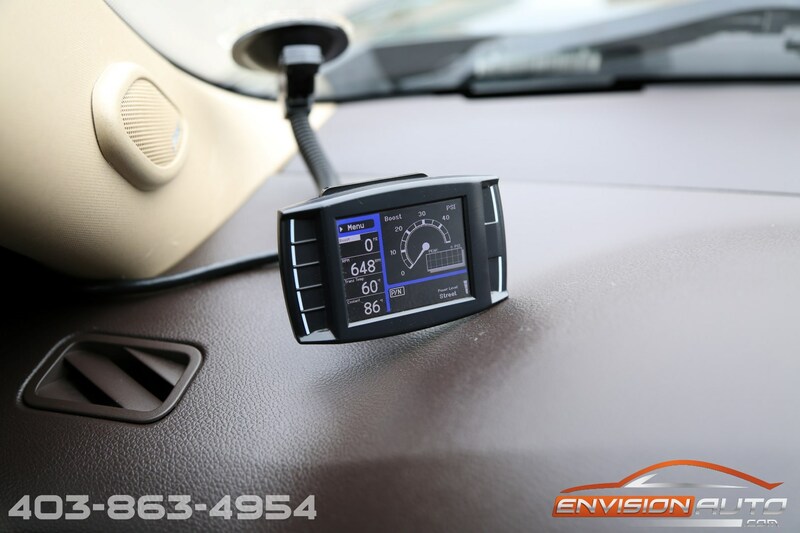 Aftermarket 6 inch CST Performance Lift kit, DPF/DEF Delete, Exhaust, and Tuner.